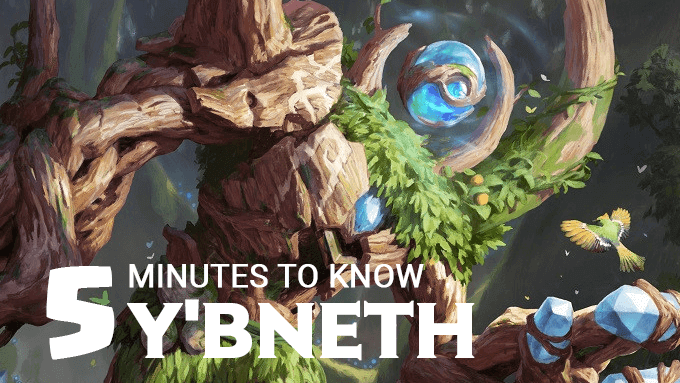 Y'bneth is a powerful tank/warrior hero with unique abilities, which yet could be hard to master. Check out this new guide to learn more about the Old Growth. You must be feeling very good when you play Zuka, since with that insane damage you feel like you can destroy any enemy anytime. But, the reality is that Zuka is very hard to master, and can be vulnerable as well. 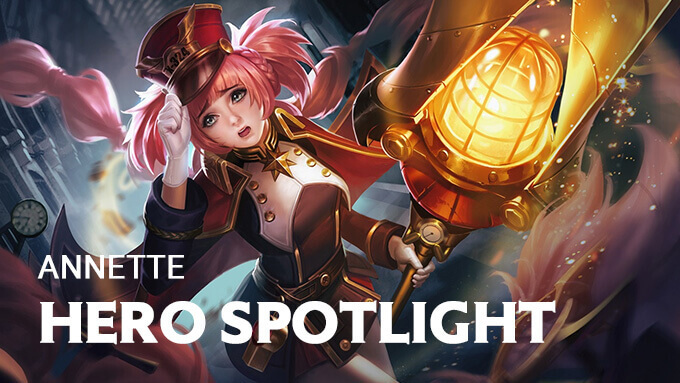 Players hate a light circle appearing out of no where from the ground. And it really hurts! That's why we have to learn how to counter Ilumia, who can deal damage by full map scale. 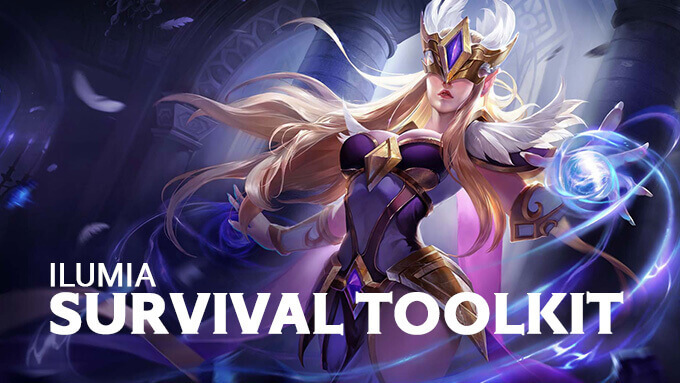 Ryoma has one of the most agile abilities in Arena of Valor, which however means it's hard to learn how to play him. Don't worry. 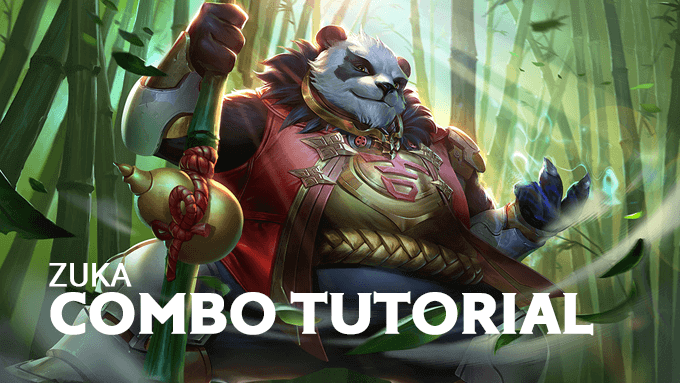 We have a combo tutorial for you. 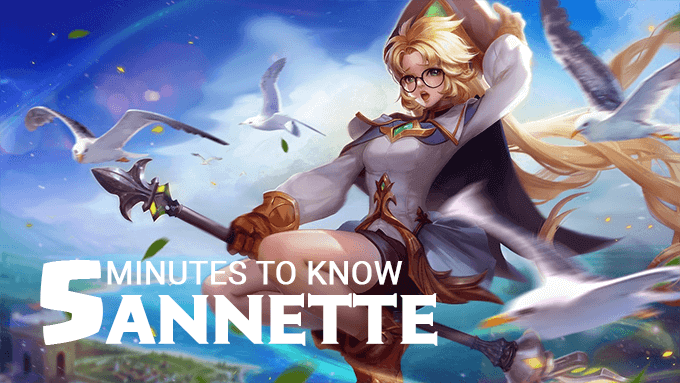 Annette has arrived in Tencent servers. The wind magic and the powerful abilities. Who can say no to her? 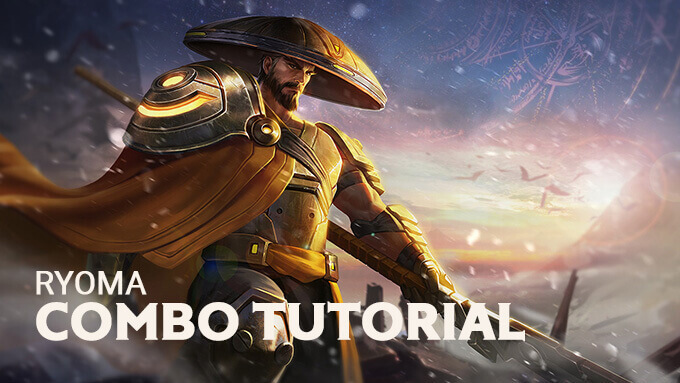 And here you can learn more about the Diviner in 5 minutes.